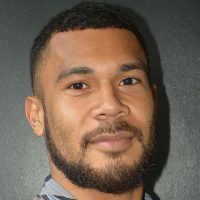 Jasper Williams High School has bagged its first two gold medals within an hour at Day 2 of the Coca-Cola Games currently underway at Suva’s ANZ Stadium. Loata Nabulagi won their first gold in the Intermediate Girls Shot Put with a throw of 10.94m. 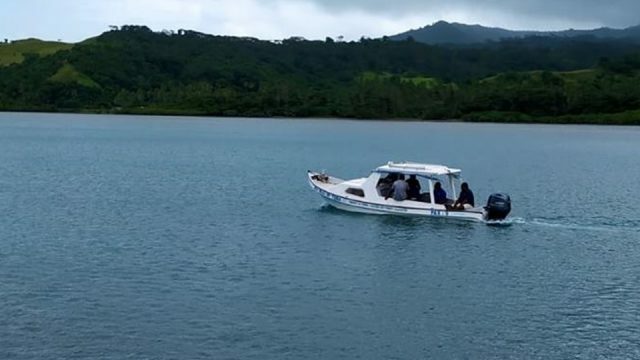 St Joseph Secondary School silver through Phylippa Pickering, while Josifini Tinaisaqa from Duavata won the bronze medal. In the Senior Girls Triple Jump, Rateri Matevakatini bagged their second gold with a throw of 11.16m. 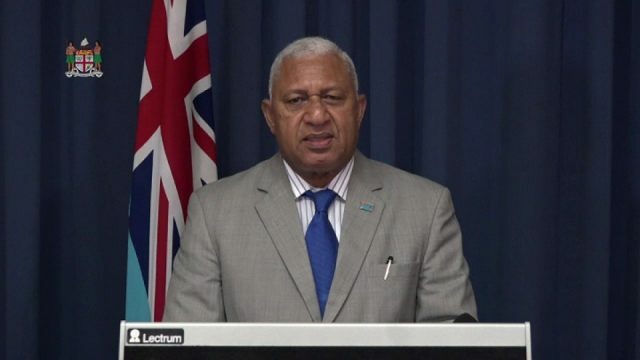 Suva Grammar School won silver while Xavier College won bronze. In the Intermediate Boys Javelin, Jone Seru of Tailevu North College won gold in the Intermediate Boys with a throw of 60.94m. 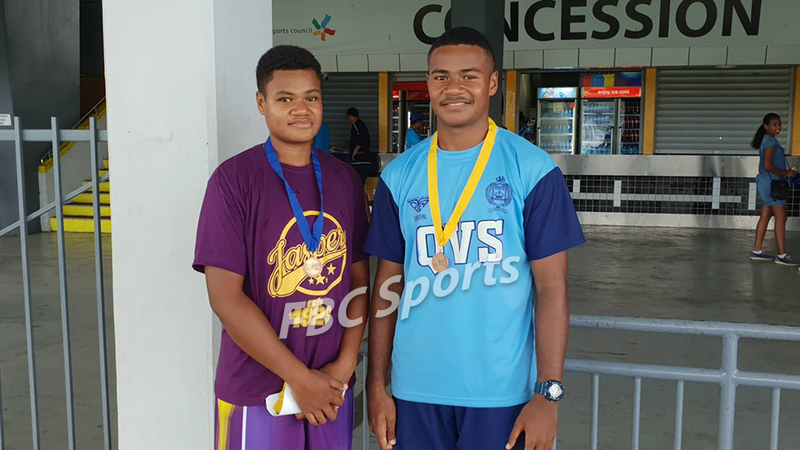 Jone Vosabalavu of Marist Brothers settled with silver with a throw of 53.35 seconds while Yamai Naivalulevu of Cicia High School won bronze. 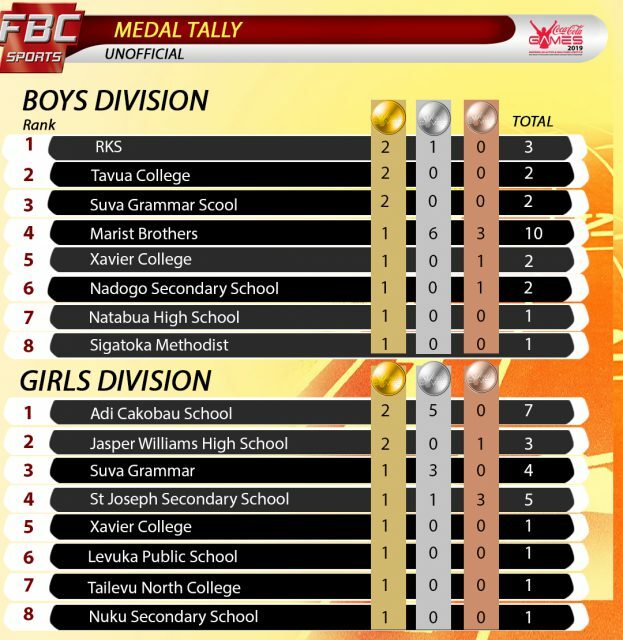 Looking at the FBC Medal Tally, ACS still leading the girls division with two gold and five silver, Jasper is second with two gold and two bronze while Suva Grammar is currently third with one gold and three silver. 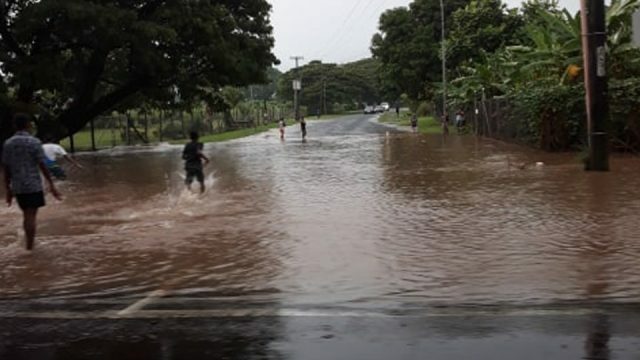 In the boys division, RKS is still leading with two gold and a silver, Tavua College is second with two gold while Marist Brothers High School is third with one gold four silver and four bronze medals. Also, visit our FBC News Facebook page for all the latest videos and pictures.